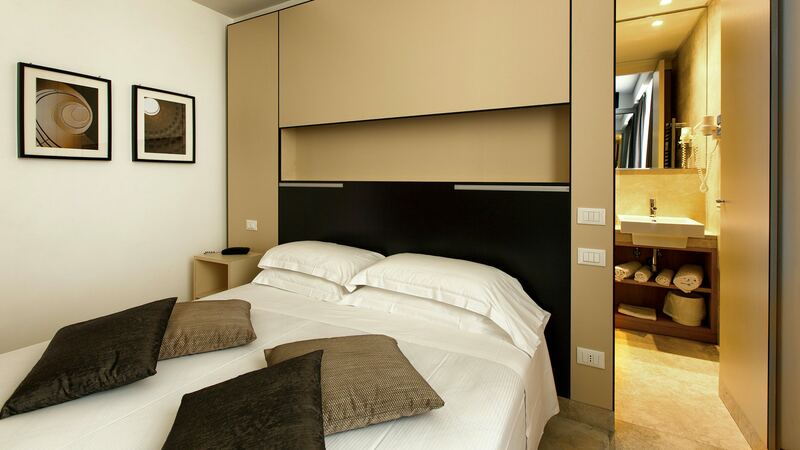 it is here that you will wish to be day and night. 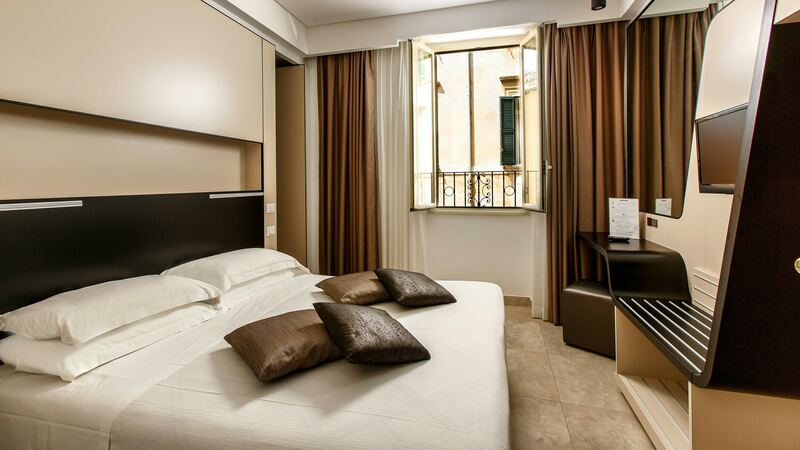 Book now on the official site for the best price available! 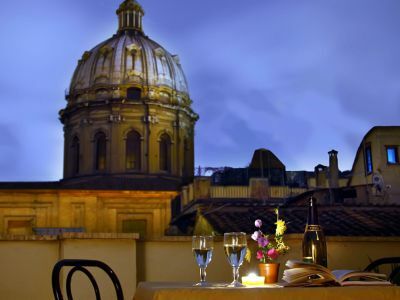 Discover Rome and its wonders! 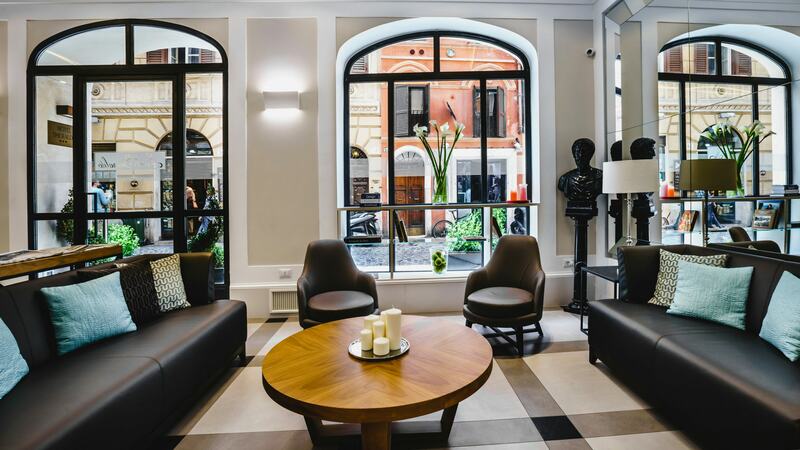 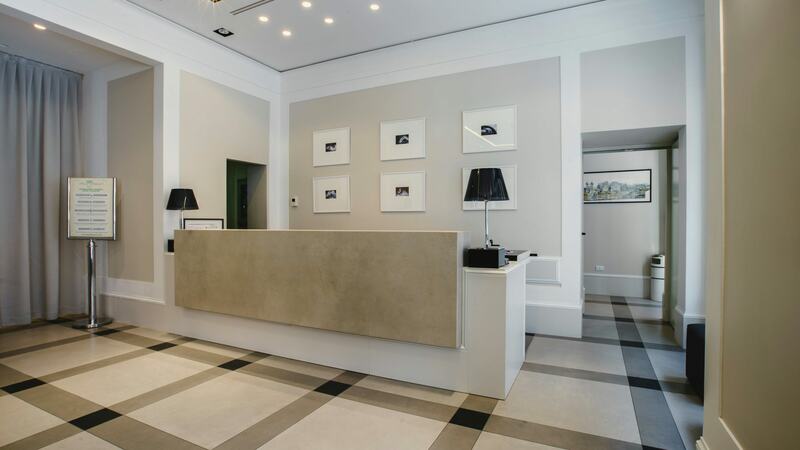 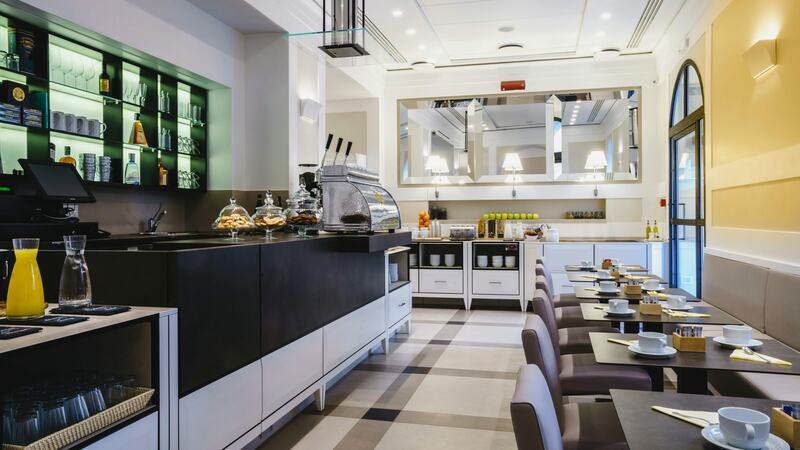 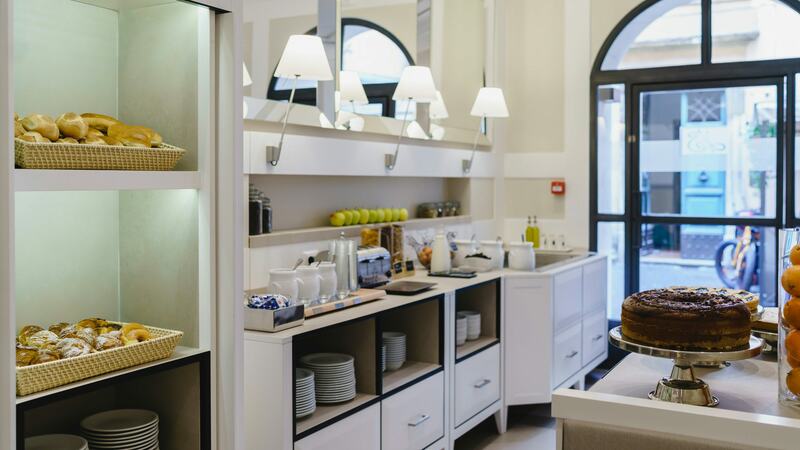 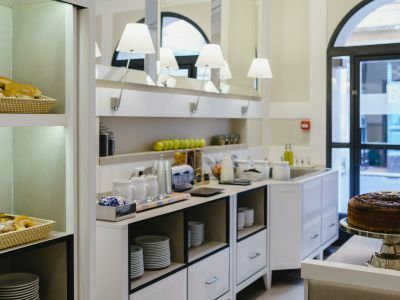 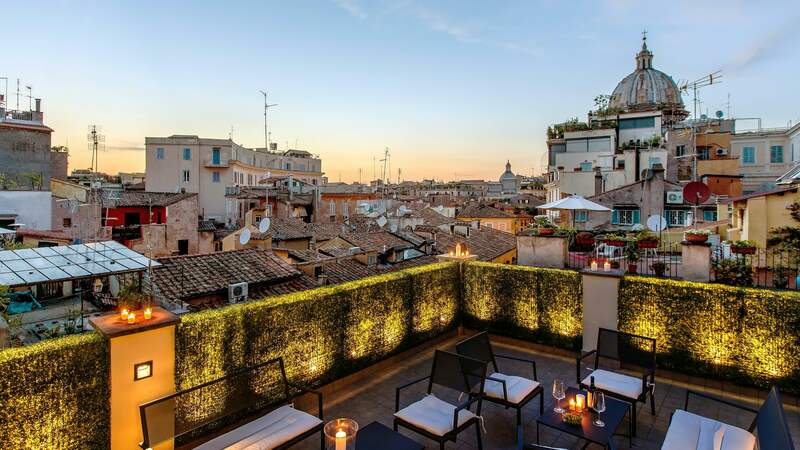 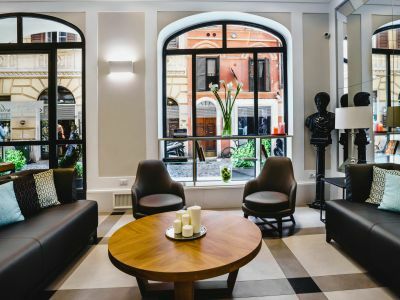 The Smeraldo Hotel is the ideal starting place to discover the ancient Rome, thanks to its position - only a short way away from the characteristic Campo de' Fiori square and the Famous Piazza Navona. 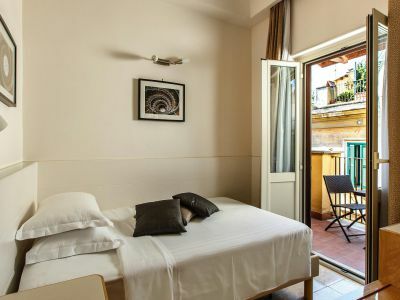 Moreover, its nearness to Largo Argentina, which is well connected and well-served by bus, tramway and taxis, will allow you to combine the pleasure of discovering Rome by feet and the comfort of reaching any other destination easily. 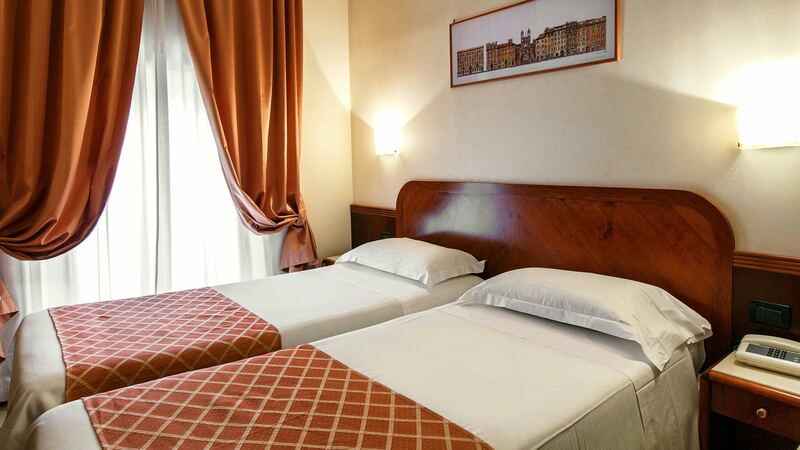 The Smeraldo Hotel has been recently renovated, and will welcome you in a warm and comfortable atmosphere. 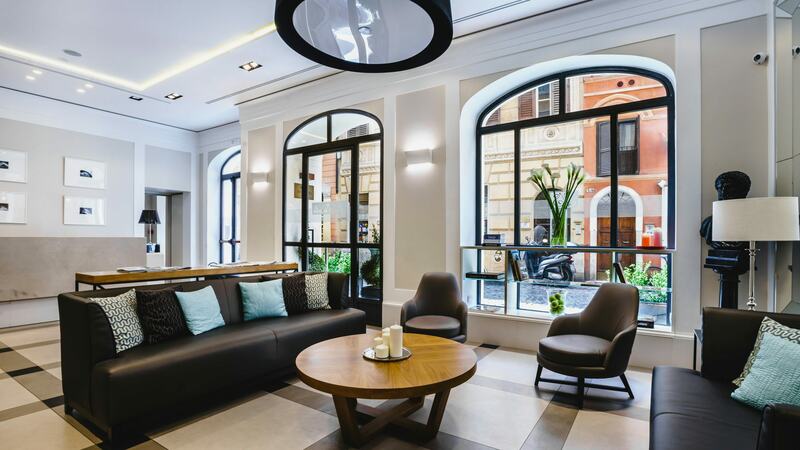 Our 50 rooms, equipped with every kind of comfort, our balconies and all our services at your disposal will let you spend a lovely stay in Rome. 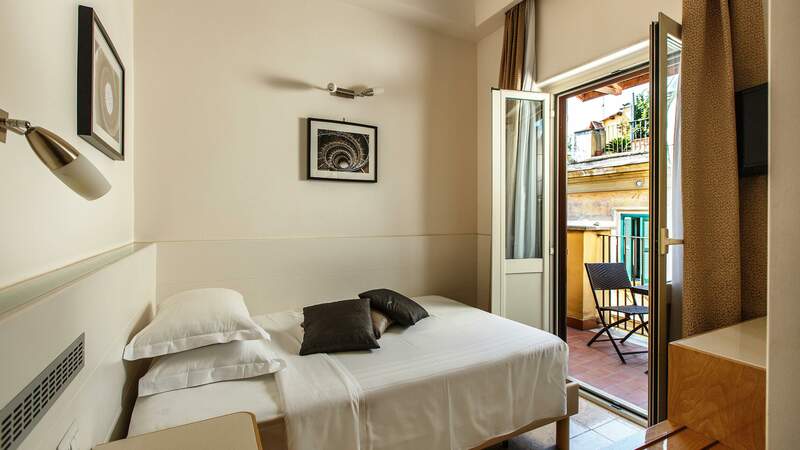 The atmosphere you feel in the narrow alleys and in the streets around the Hotel with their bars, eating houses, the characteristic boutiques and the well-known market in Campo de' Fiori, will give you the certainty of being in the very heart of the Eternal City: it is here that you will wish to be day and night. 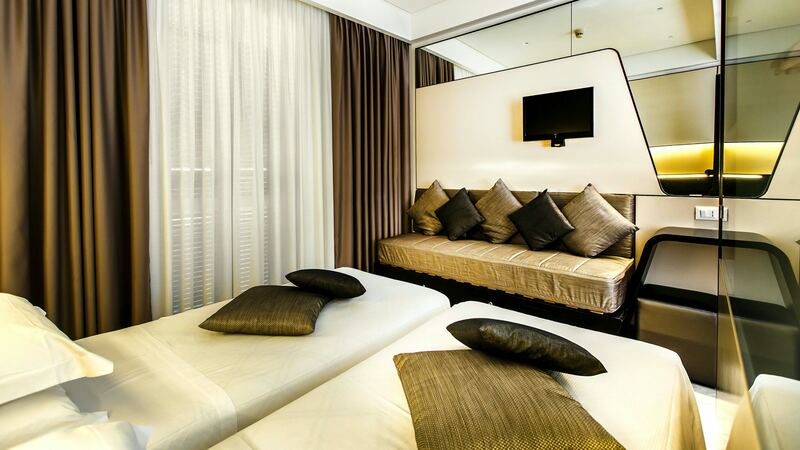 will welcome you in a warm and comfortable atmosphere. 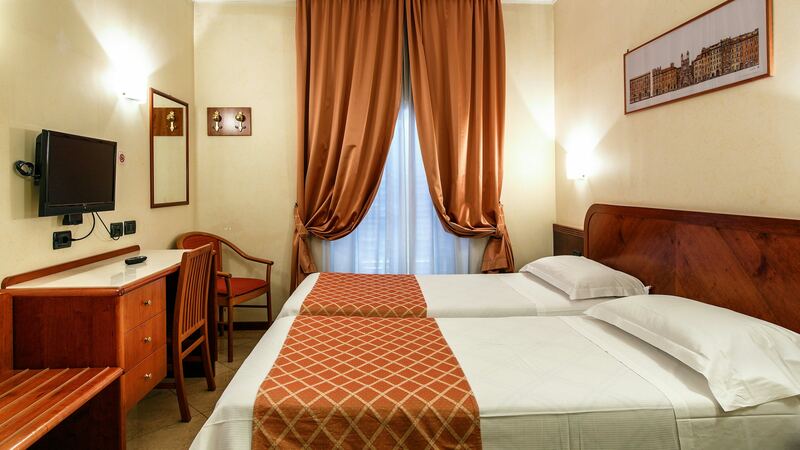 Only on the official website the best deal available! 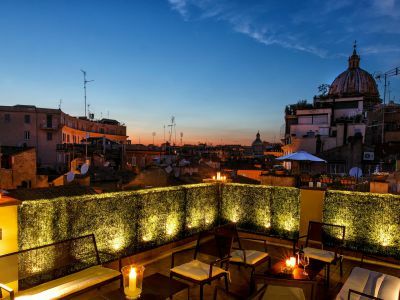 Located on the fourth floor, enjoy a privileged view over the roofs of ancient Rome. 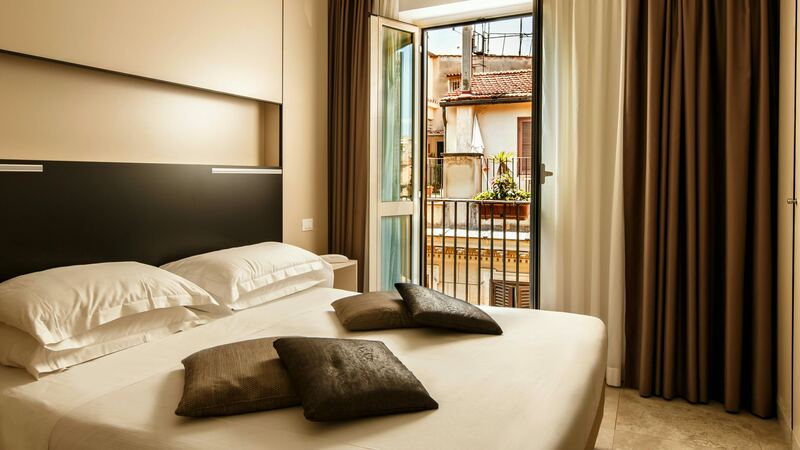 In addition to the comforts of our Superior rooms you have at your disposal a private balcony. 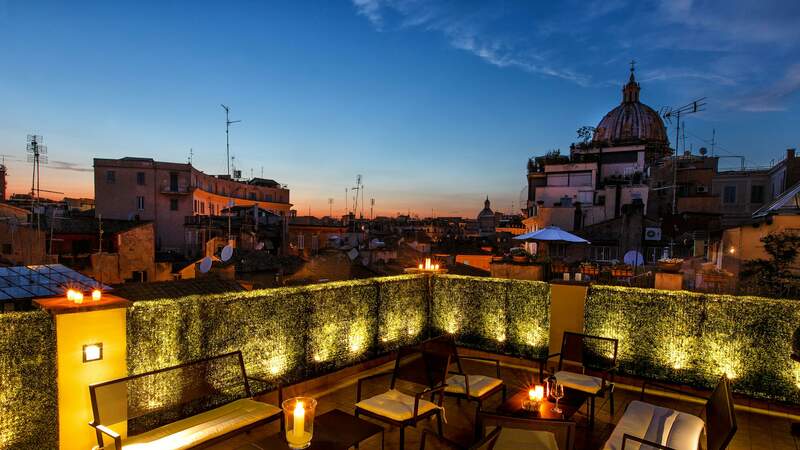 Great hotel, will stay again when we return. 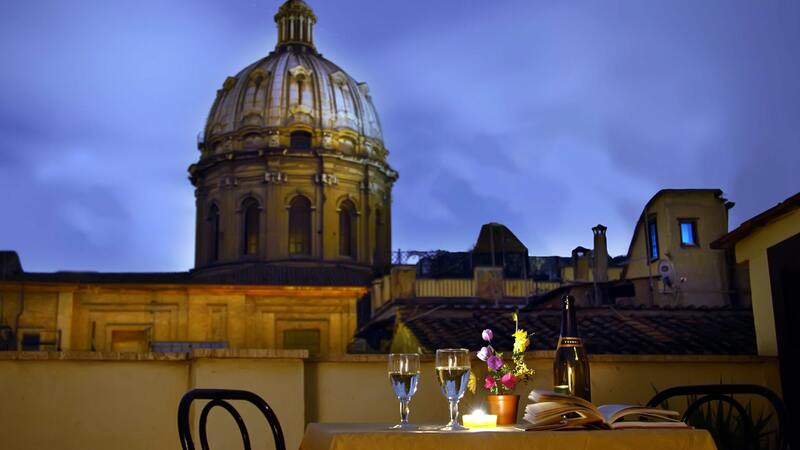 Enchanting, you can enjoy a unique view surrounded by the Roman domes!